Mike Vardy is a writer, speaker, productivity strategist, and Founder of Productivityist. 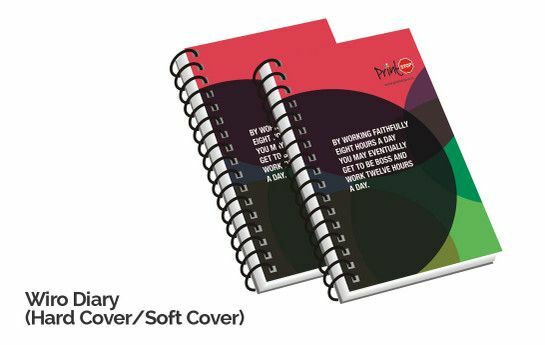 He is the author of The Front Nine: How to Start the Year You Want Anytime You �... Notebooks "Keep calm and make a list" Bound just like a real book, fully lined with end papers and containing 80gsm notepaper internal pages it has a fully customisable cover. Notebooks Everyday Carry - What are your EDC essentials? It is so easy and fun to make pretty and personalized notebooks. See how I use scrapbook paper, a paper bag, and mod podge to make pretty notebooks. See how I use scrapbook paper, a paper bag, and mod podge to make pretty notebooks.